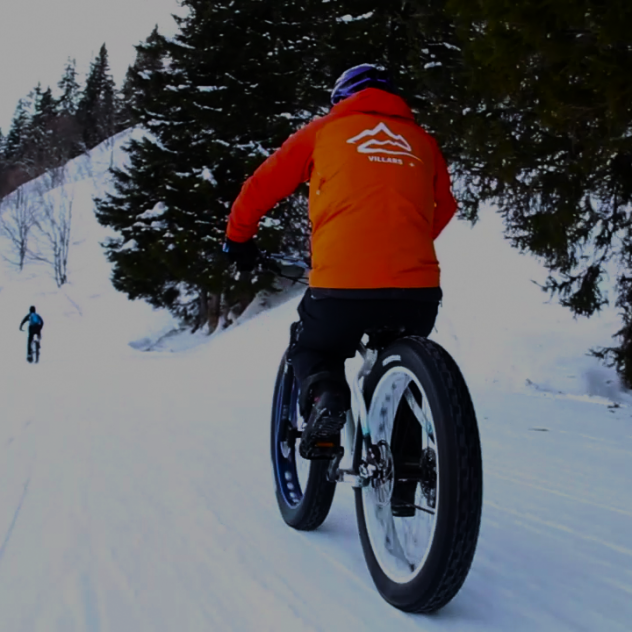 Thrill seekers will just love the new fat bike trail between Bretaye and Villars. 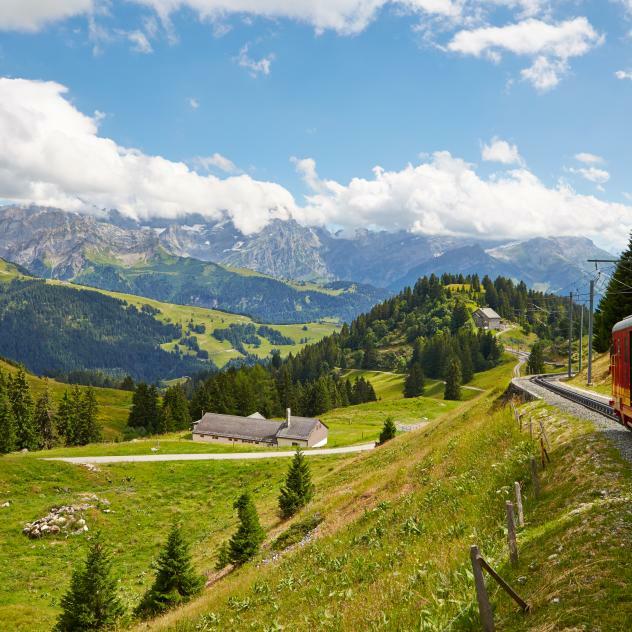 Starting in Bretaye, the marked trail runs to Roc à l’Ours then the Golf Course and the Col de la Croix road. Then you can fly through the snow back to the resort. Accessible every day during the winter season, according to the snow conditions. Fat bikes and equipment can be rented in the Villars sports shops (Minimum required size: 130cm).